Like a record, baby! Well, sure, all watches feature spinning in some manner, with the hands and subdials and whatnot. However, this particular model has something a bit different for you to tuck under your sleeve. The first hint you have something different is the model name – Disk (model # ER0200CB). That actually is the main “neat” feature about the watch. Rather than an hour hand, the “hand” is a spinning disk with a cutout, indicating the hour. Admittedly, at first glance, this watch doesn’t appear to be anything special. However, once you take a closer look at the dial, you can see the various layers actually built in to it (plus the disk of course). 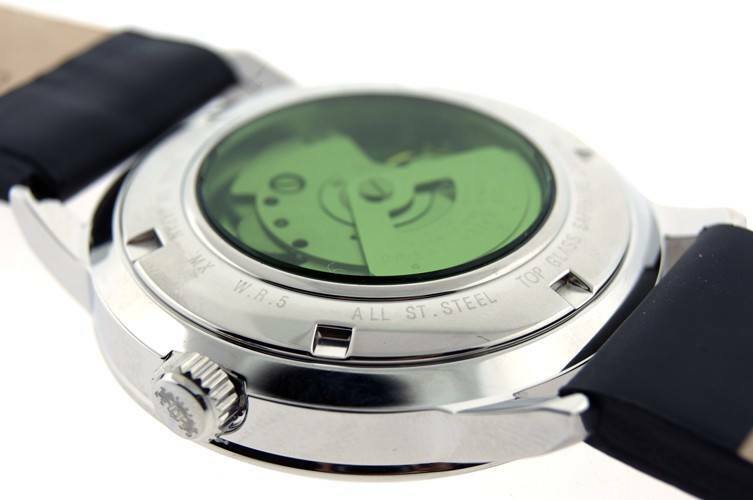 Add in the relatively thin case for an automatic movement, and this watch gains more on the interest scale. 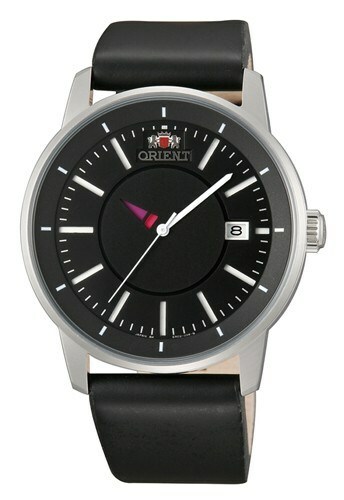 And while I’ve not personally had any experiece with the Orient movements, they do seem to be generally well received. The other well-received facet of this company is the discounts you can generally find. 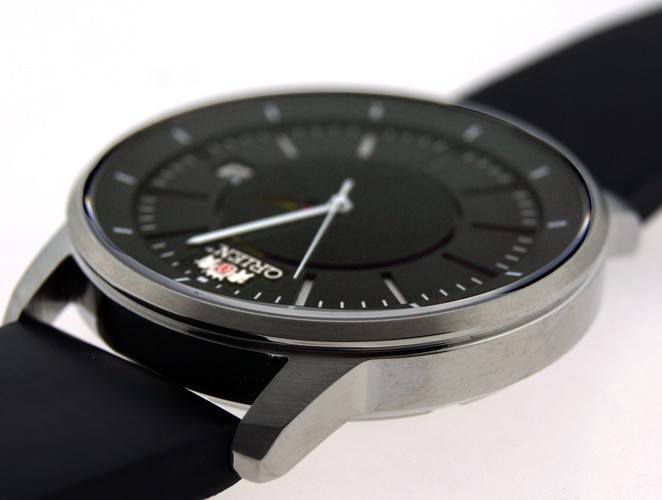 For instance, this Disk watch retails for $340 – but with the code SPRING2012, you can net 30% off, and drop the price to under $240. You can contact us at [email protected]tchreview.com with questions, PR information, or just to chat.